In the Government Tender Arrangements section, the Centre looks at the pro bono provisions in the Victorian and Commonwealth Governments’ arrangements for the procurement of legal services. In Pro Bono Requirements in Government Tender Arrangements for Legal Service, we provide an overview of these provisions and how they work. 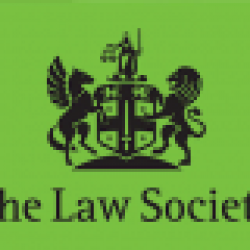 In Commonwealth Government Legal Services Multi-Use List (LSMUL) we examine the pro bono provisions of the LSMUL in detail. In Productivity Commission’s recommendations regarding pro bono provisions in tender arrangements we list the recommendations made by the Productivity Commission in its 2014 Access to Justice Arrangements Inquiry Report.